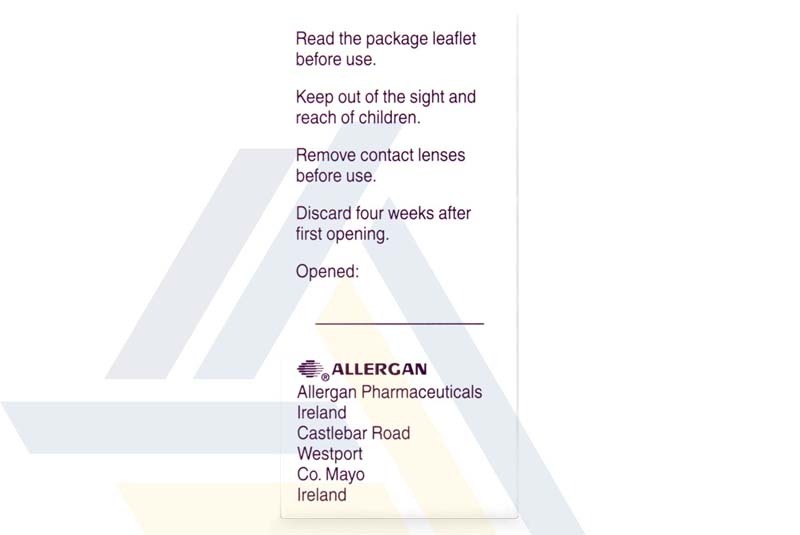 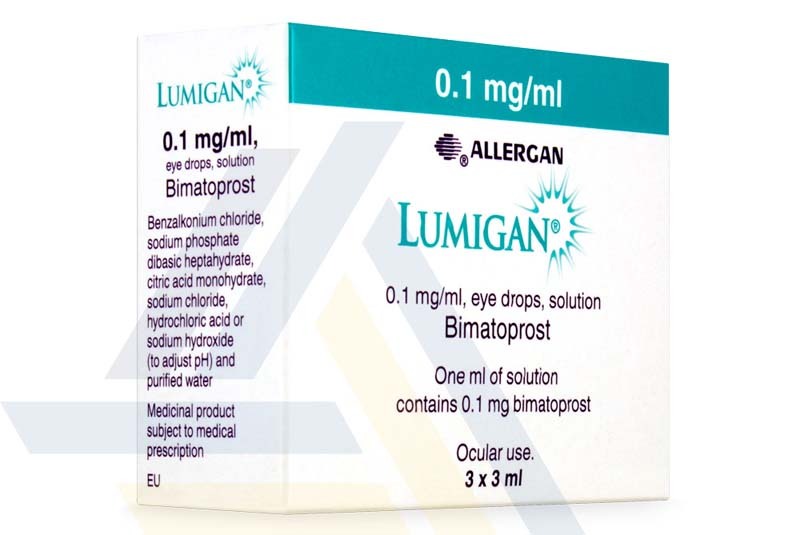 This ophthalmic treatment aids in reducing high eye pressure in patients with open-angle glaucoma or ocular hypertension. 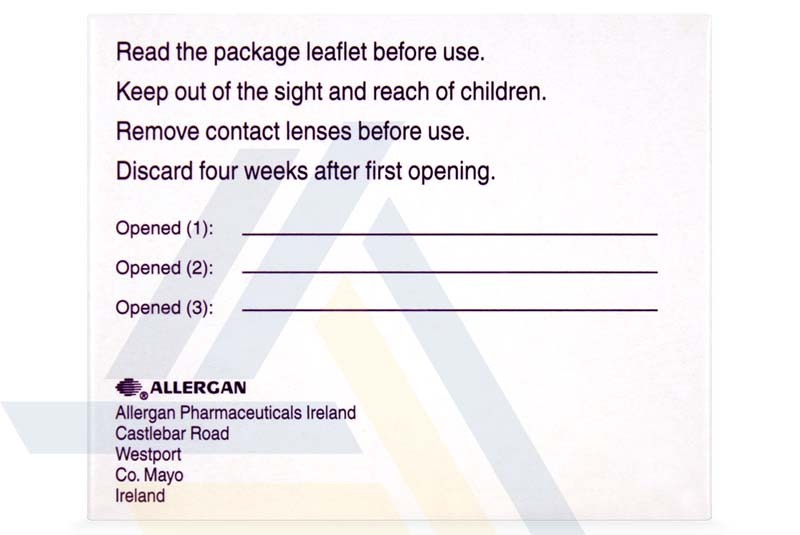 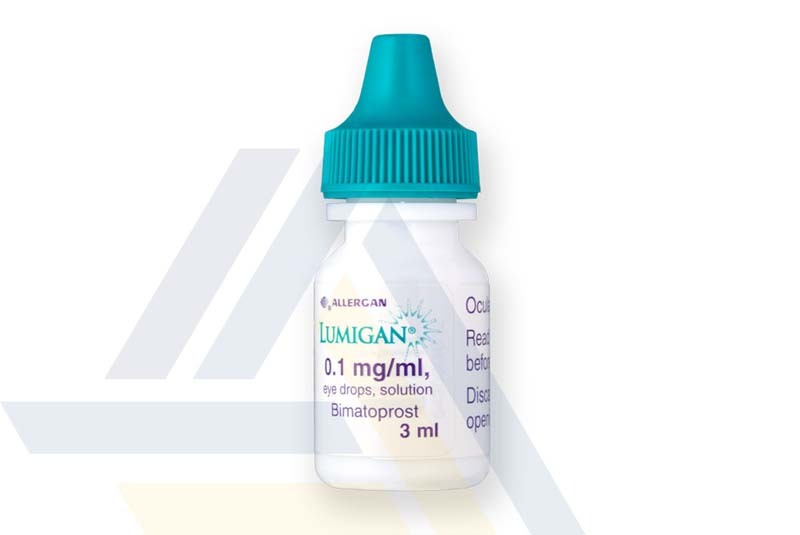 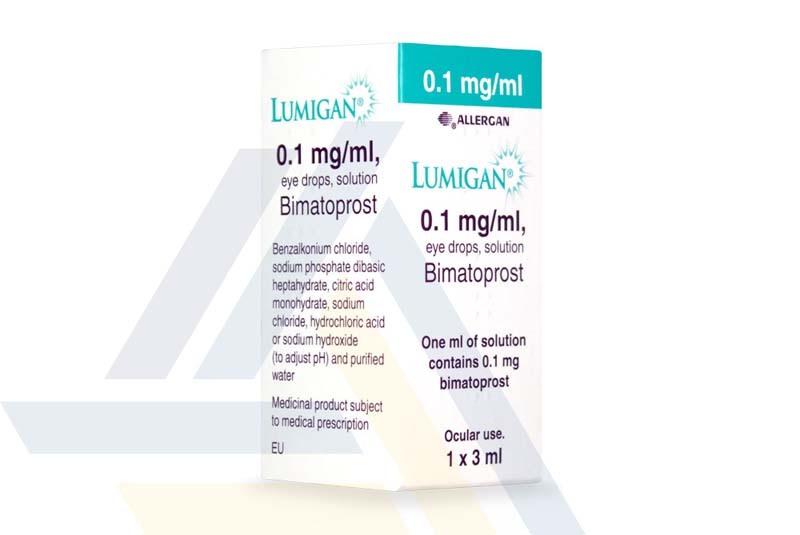 Lumigan contains the prostaglandin analogue bimatoprost that acts to increase the outflow of aqueous humour, thereby lowering fluid pressure in the eye. 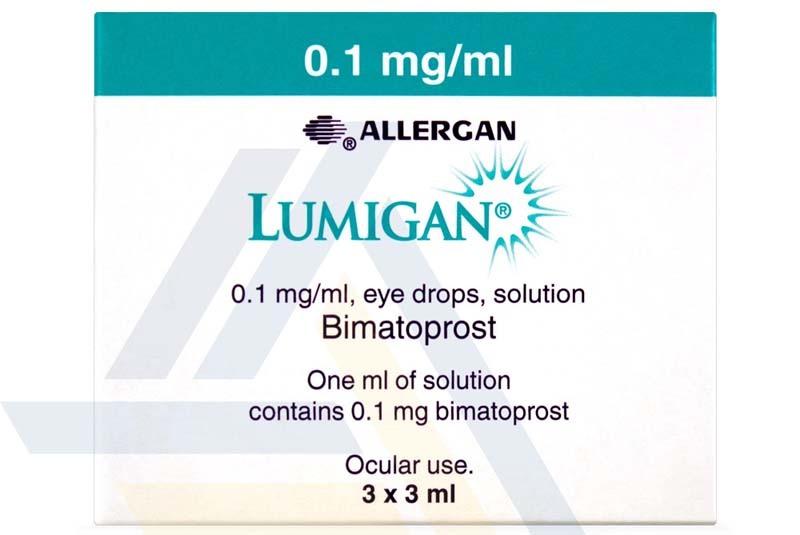 Doctors also use it off label to help enhance the eyelashes. 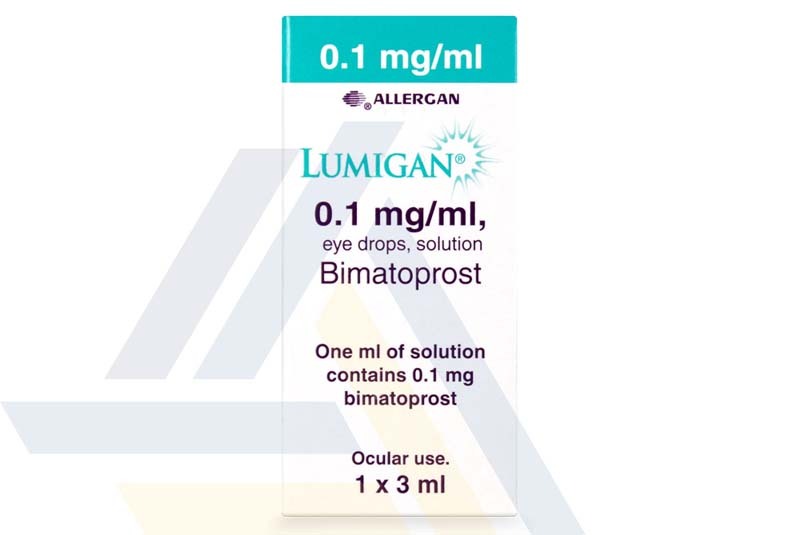 Bimatoprost encourages the growth of longer and ticker lashes. 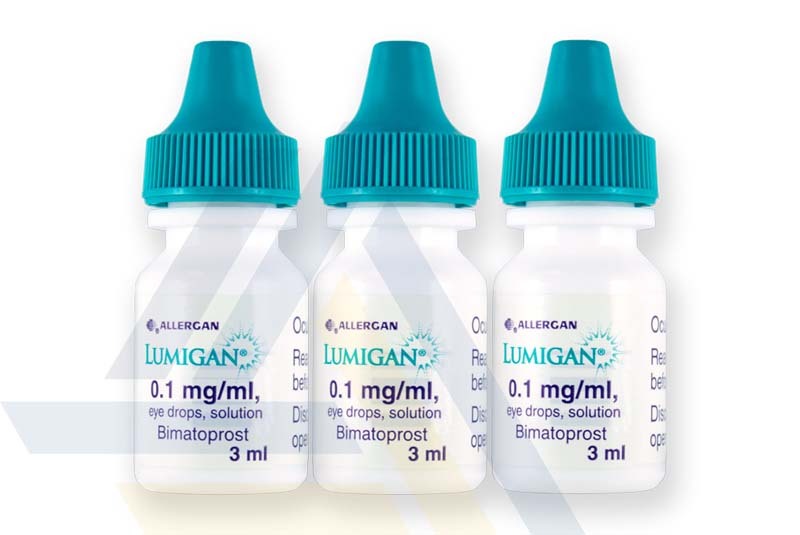 Purchase Lumigan from Ace Medical Wholesale along with eyelash applicators, so your patients can enjoy luscious lashes today.